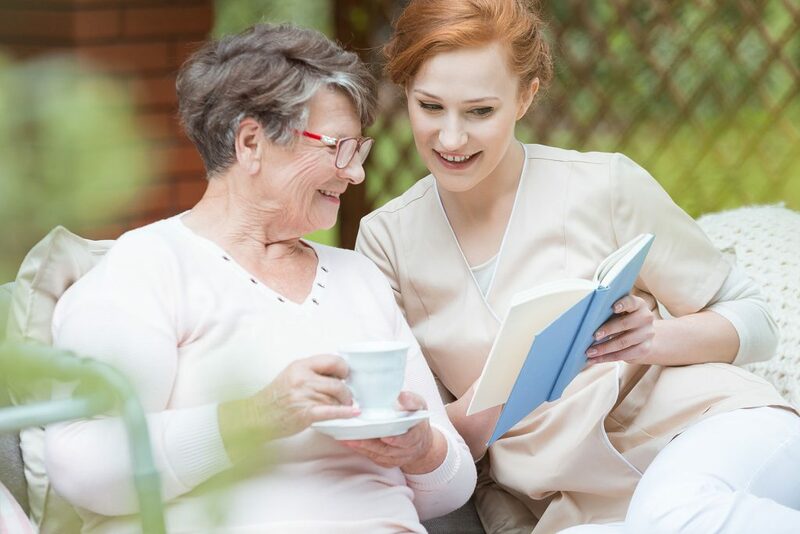 Our service is to individuals, families, and seniors who want to continue to live independently in their own home. Our desire is to provide reliable, trustworthy, professional care for you or for a family member whenever, wherever you need us. The team at Heavensent Caregivers understand that it is a difficult decision to invite a stranger into your home. Will I like them? Will they change my routine? As a guest in your home, we never forget that we are invited and our caregivers will always respect you and your home. Our interview and background searches eliminate most worries. Our managers work closely with you to ensure a great match. We also understand that some personalities do not blend well. That is why we will discreetly change-out one caregiver for another if necessary. The managers will also do scheduled and unscheduled visits to see that all is going well. 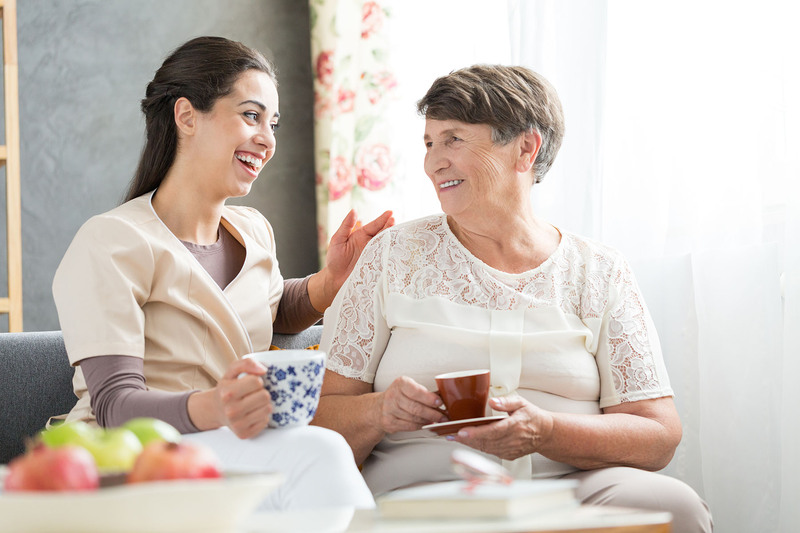 Over the years we have found that our caregiving is more than just a job, it is a calling. It is developing a friendship, being a companion, ensuring independence. 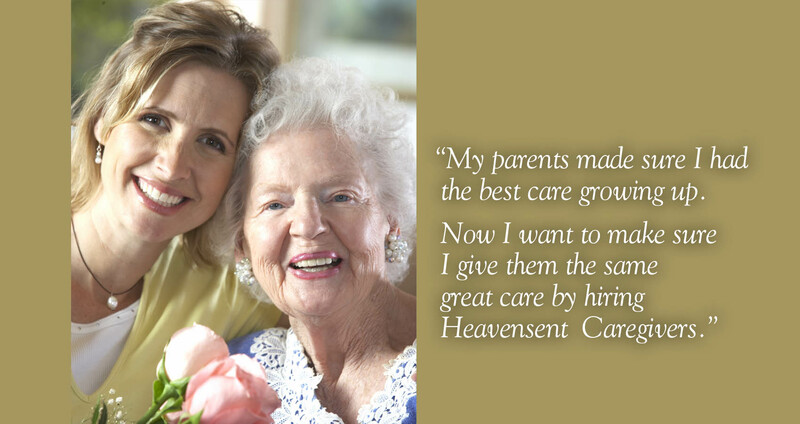 Heavensent Caregivers is in their 20th year of providing the highest quality and compassionate care for our clients across North Texas and Southern Oklahoma. We serve individuals, families, and seniors who want to continue to live independently in their own home. Our desire is to provide reliable, trustworthy, professional care for you or for a family member whenever, wherever you need us. 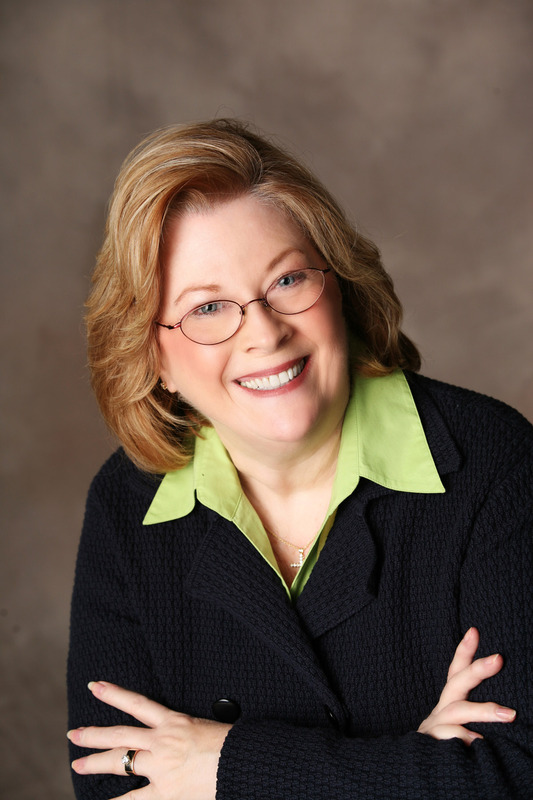 "Thank you for taking the time to get more information about Heavensent Caregivers. This is my labor of love and has been since 1999." Almost anywhere you need us! 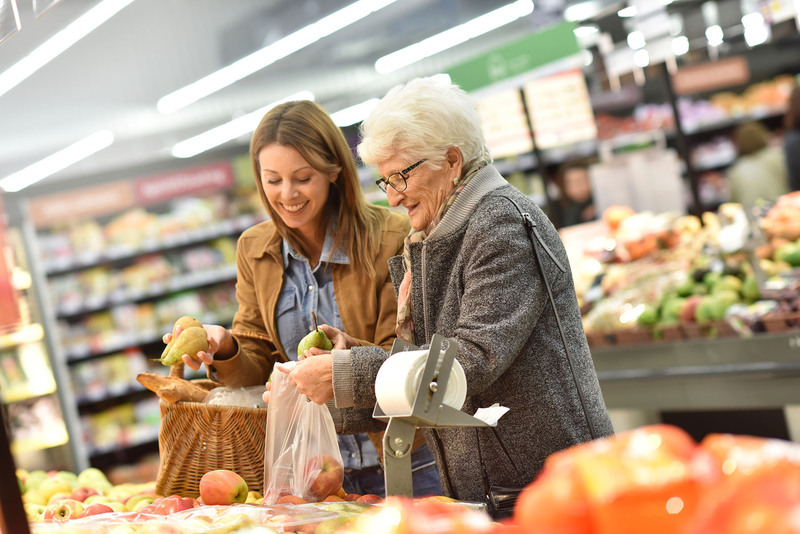 How do we qualify our Caregivers? If you are trustworthy, compassionate and love serving people, contact Heavensent Caregivers today to find out more about becoming a caregiver.